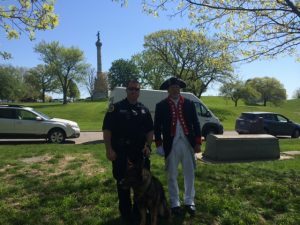 On May 5, 2017 Iowa peace officers and citizens came together at on the Iowa State Capitol grounds to honor those who have given their lives in the line of duty. 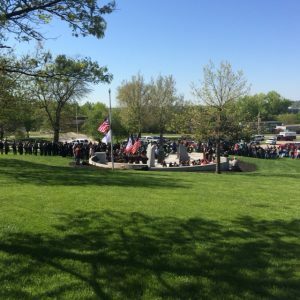 As the Iowa Society of the Sons of the American Revolution honors the work of these men and women and the sacrifices of their families it seemed appropriate that several members and the honor guard had a presence at the ceremony. 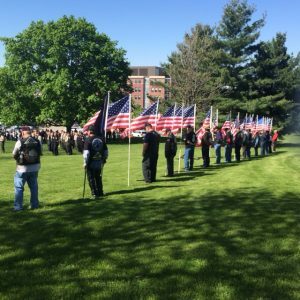 While an exact county was not available for this article the current IASSAR membership includes many active and retired peace officers.